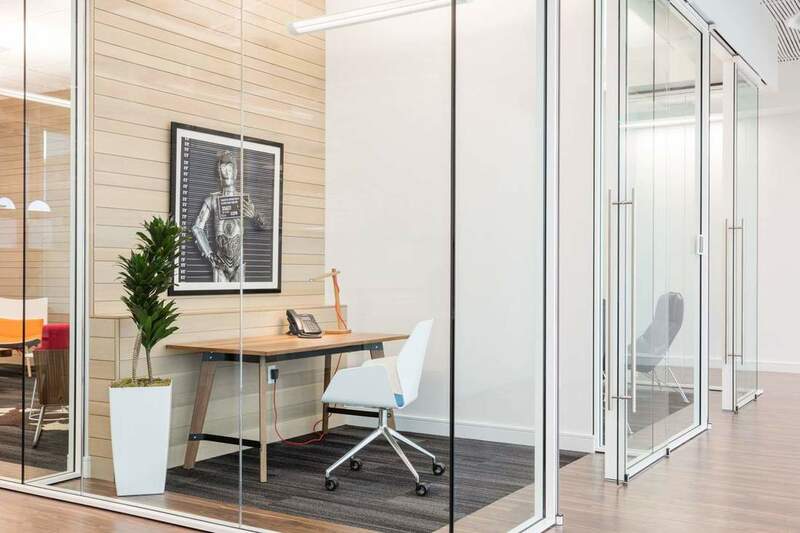 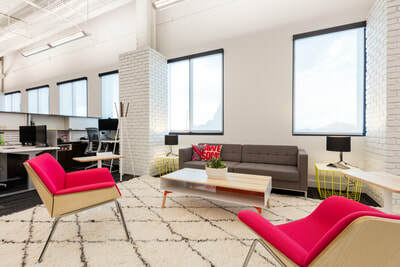 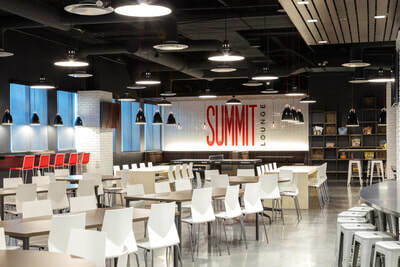 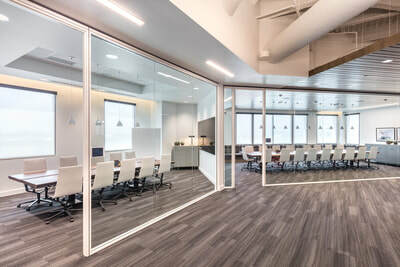 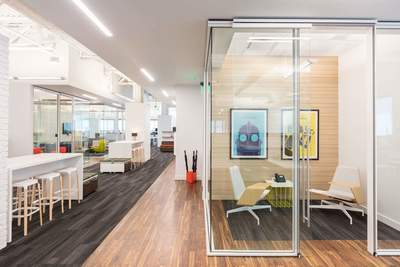 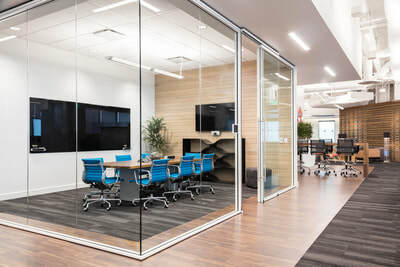 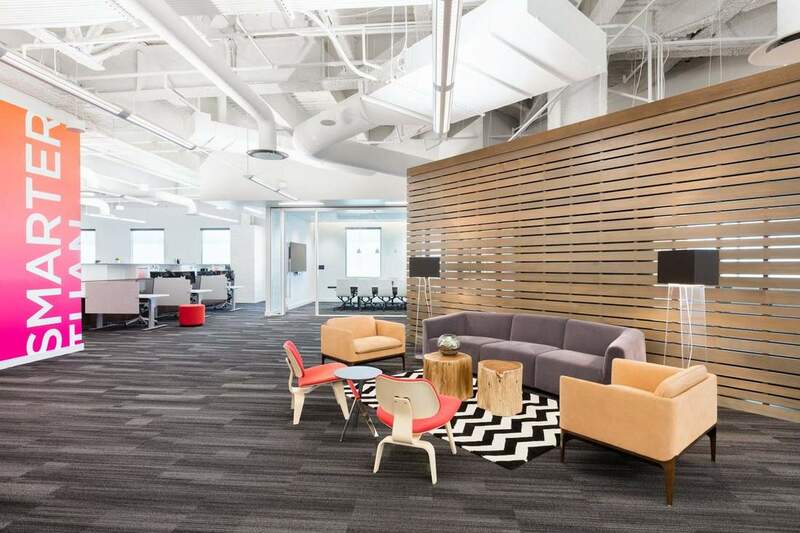 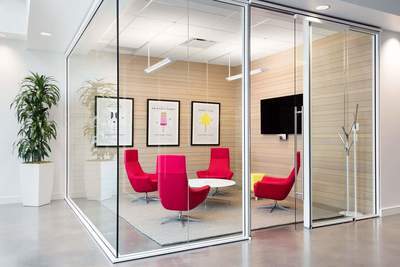 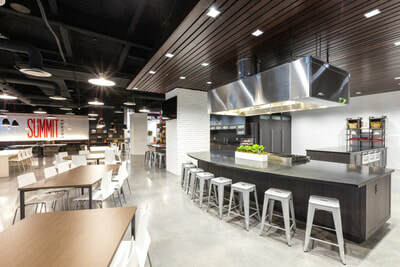 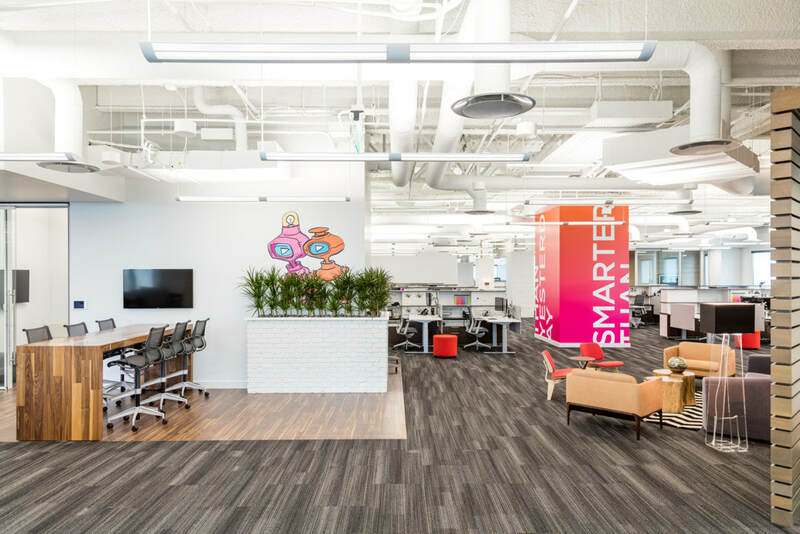 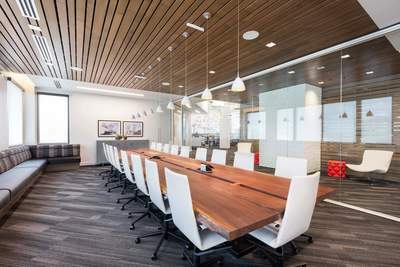 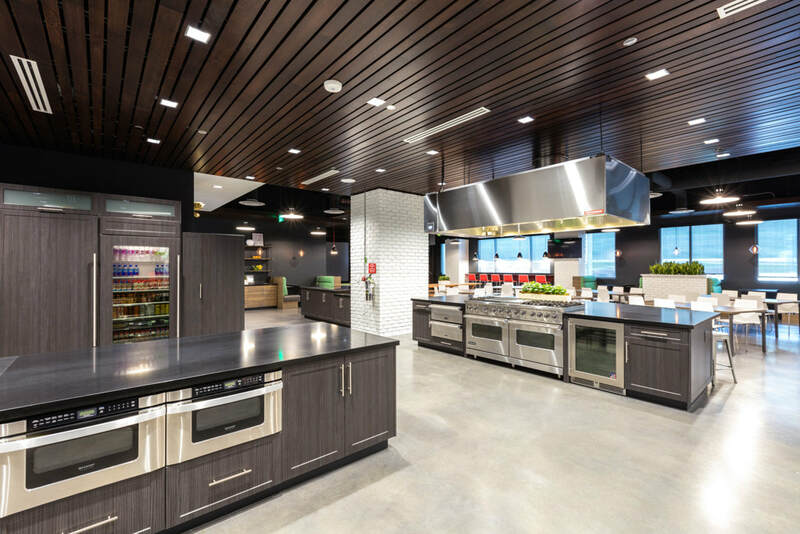 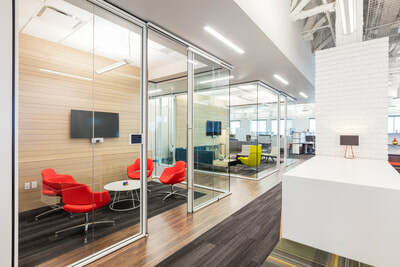 Completed by Utah-based firms AE Urbia, Layton Construction, Hub Studio and Lava Corp, Pluralsight’s 43,500 square-foot office, located in Station Park, was designed to accommodate 250 employees. 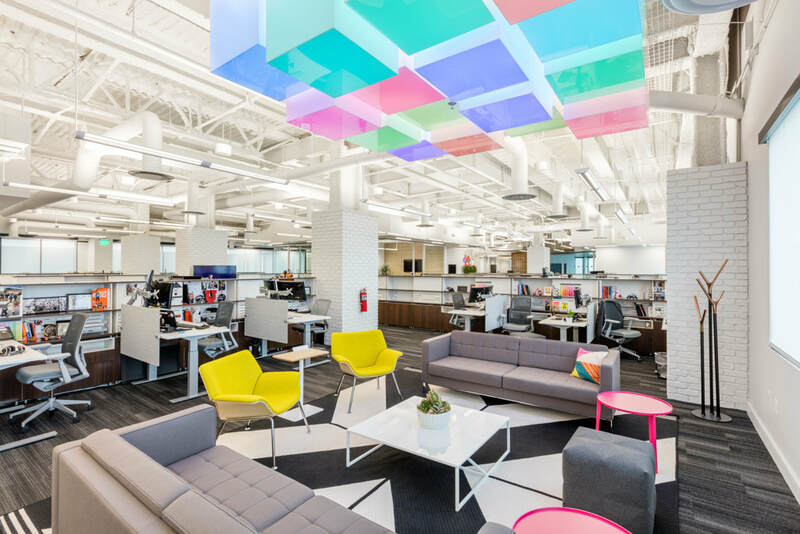 The expansion embodies the company’s innovative culture and features 28 conference rooms, 55 video screens and a spacious atrium. 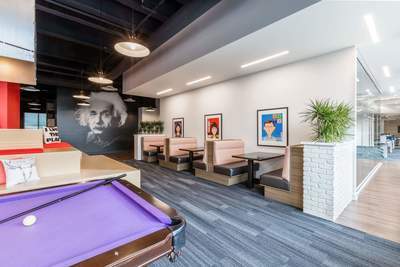 In addition, the expanded state-of-the-art facility provides employees with great amenities, including an open work space environment, a full kitchen and entertainment lounge, interactive games, socializing booths and personalized relaxation rooms. 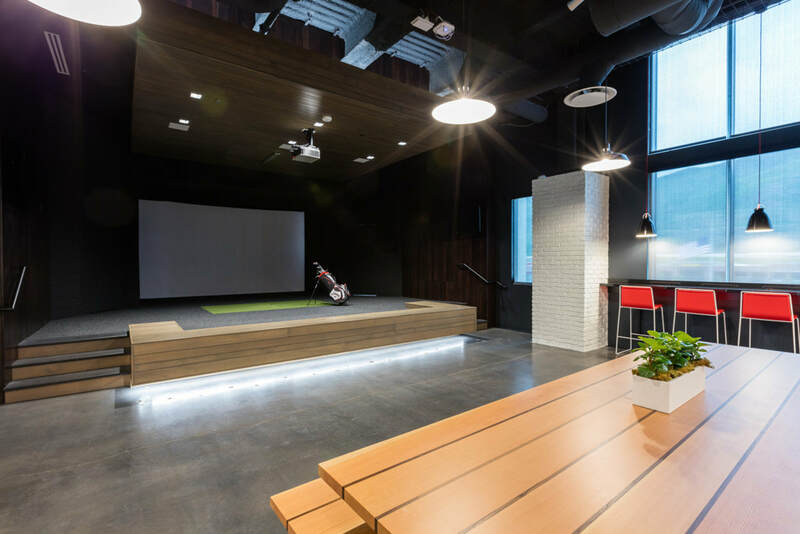 Pluralsight’s headquarters also offers access to dozens of shops, restaurants and nature trails for hiking and biking, as well as easy access to major highways and public transportation. The company offers a robust learning platform that allows tech professionals and enterprises the ability to remain at the forefront of their industries. 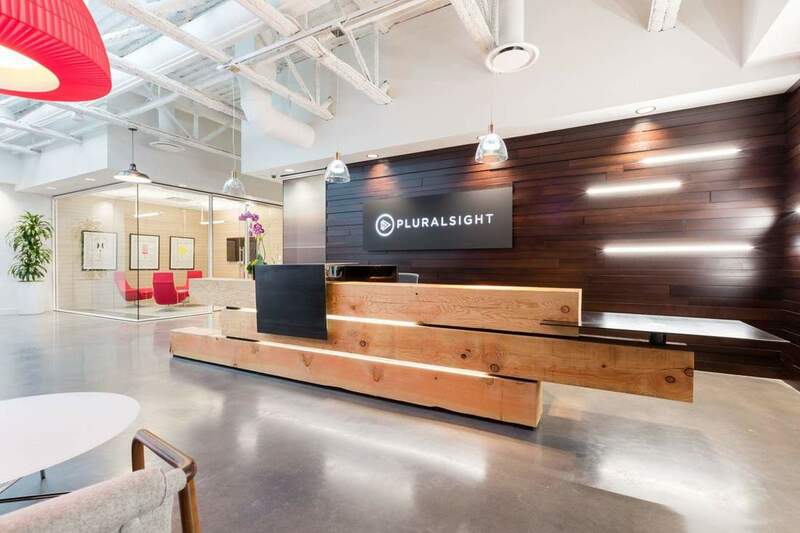 With more than 4,700 courses authored by a network of more than 1,000 industry experts, Pluralsight provides on-demand access to training that empowers its users to upscale at any time, place and pace on technologies that are most relevant to them.